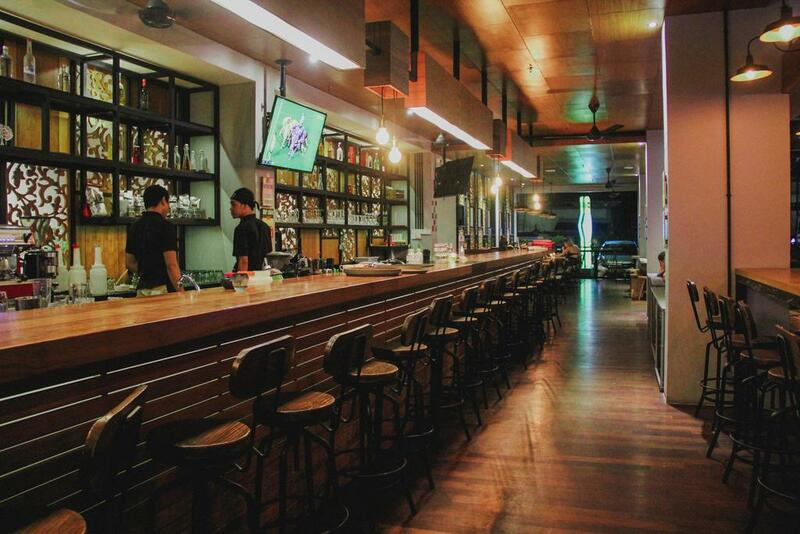 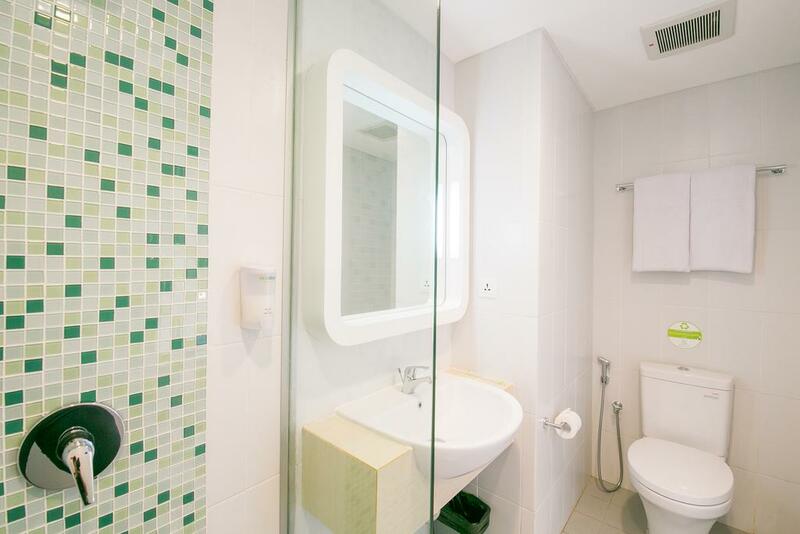 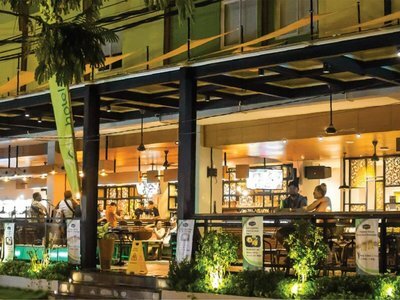 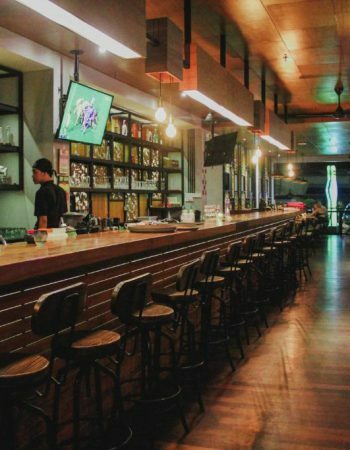 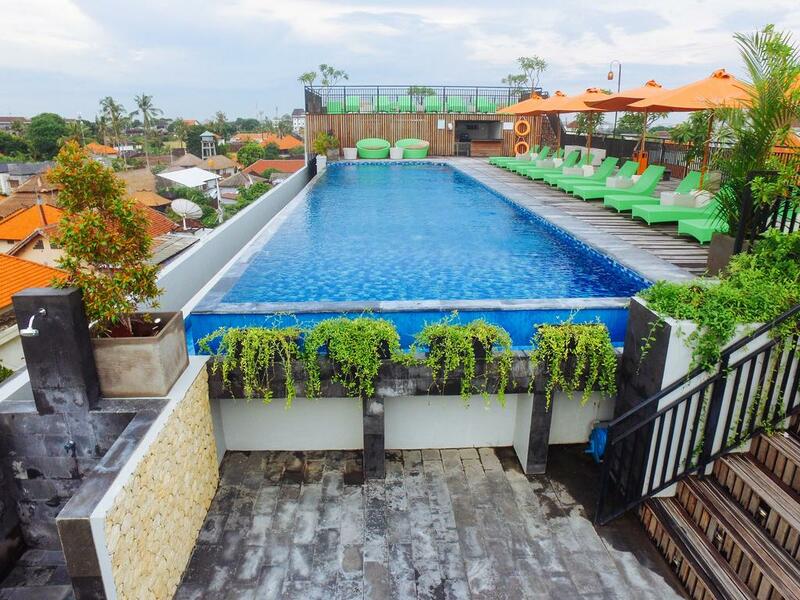 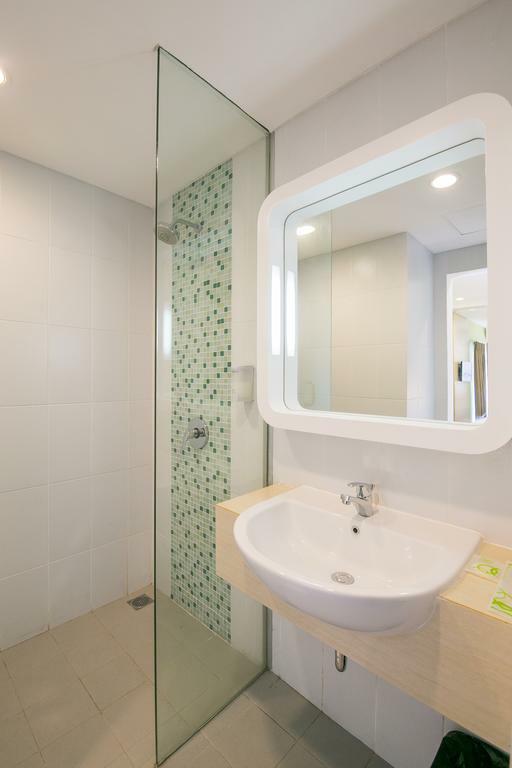 Zest Hotel, Legian is a modern budget hotel with international standards of comfort and up-to-date facilities in the centre of the suburban Legian district. 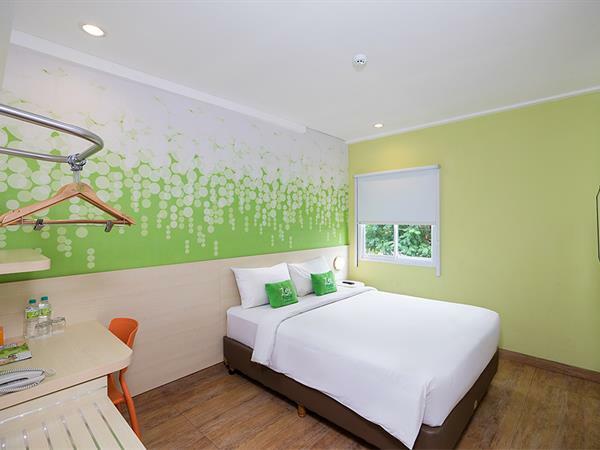 Zest Hotel Legian offers safe, clean rooms at the best possible price with complete comfort and convenience for all travelers. 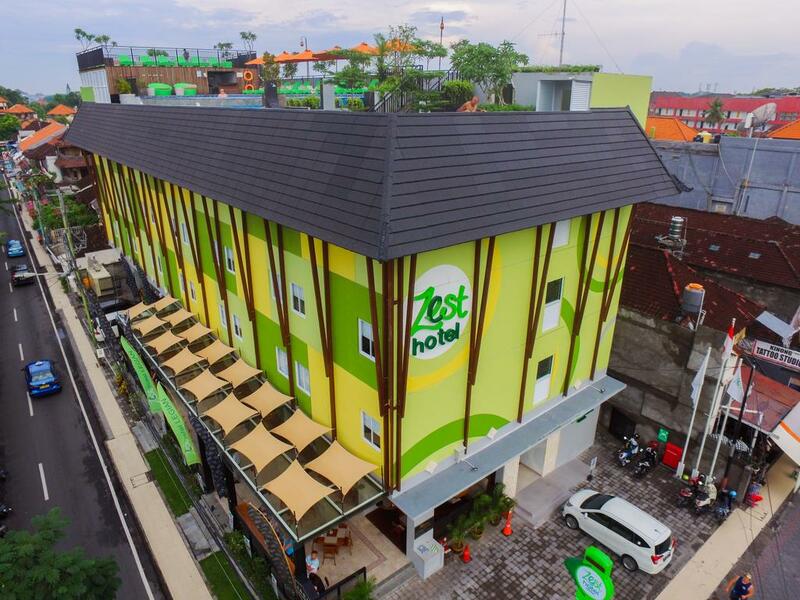 Zest Hotel Legian provides modern rooms, some with balconies overlooking the village. 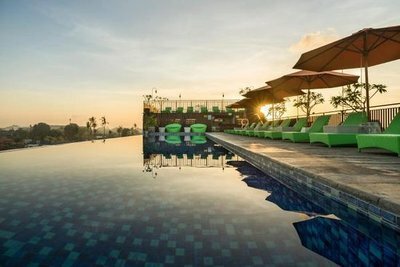 The rooftop pool and bar is open to anyone in need of a refreshing dip or a cocktail while they watch the sunset over the horizon of the west coast of beautiful Bali which is only 200 meters away. 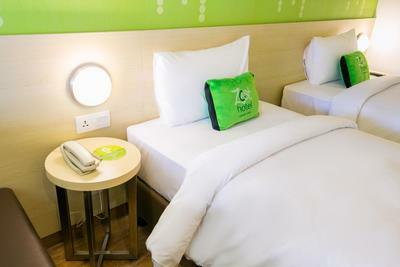 ​Each of our 27 Zest King or Twin Rooms feature two single beds and can be configured into one large double bed, Free Wi-Fi, In-room safe, minibar, bathroom with hot & cold shower, air conditioning, and all are 18 Sqm in size. 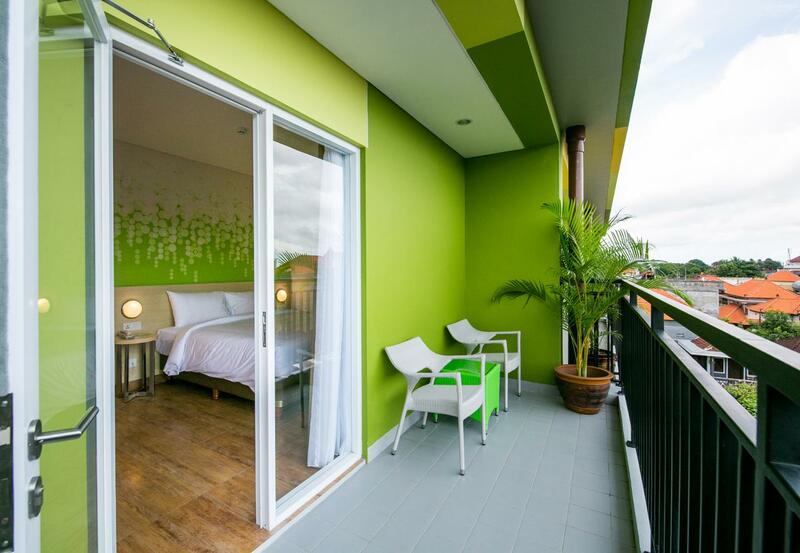 Each of our 8 Zest Queen Balcony feature a Queen bed, Free Wi-Fi, small fridge, In-room safe, bathroom with hot & cold shower, air conditioning and all are 18 Sqm ​in size. 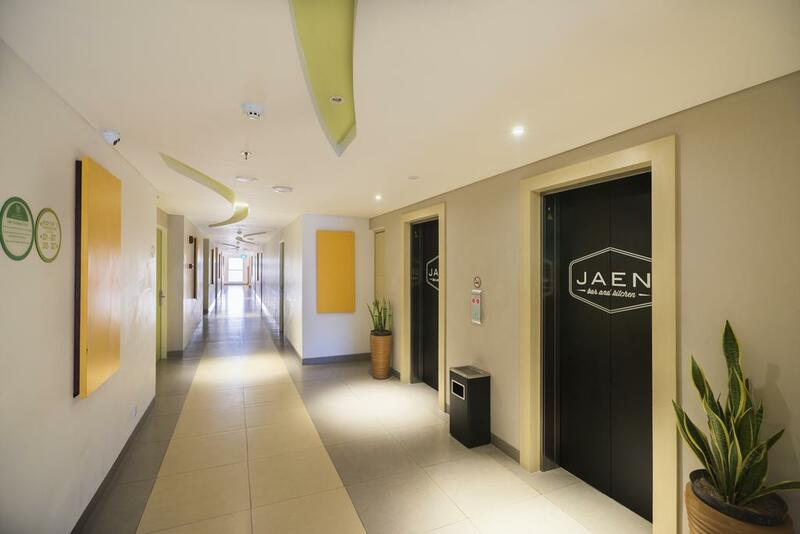 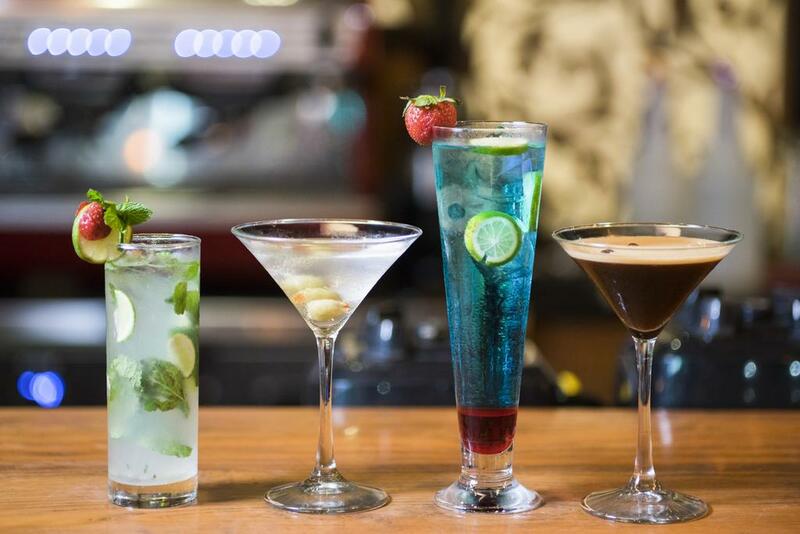 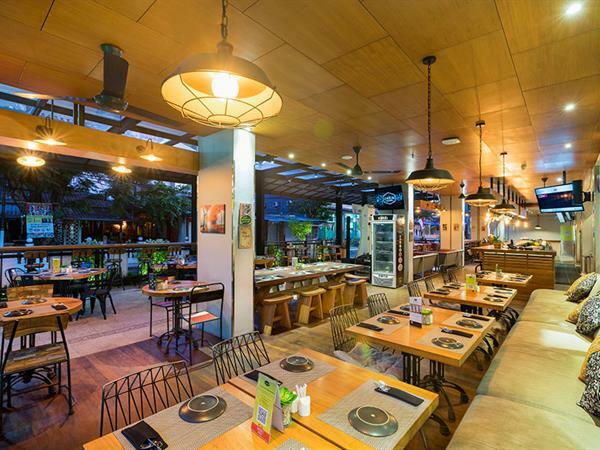 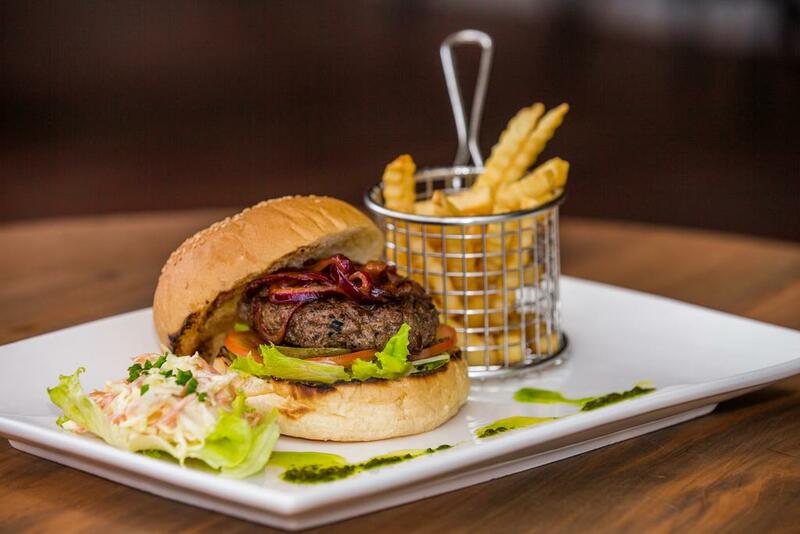 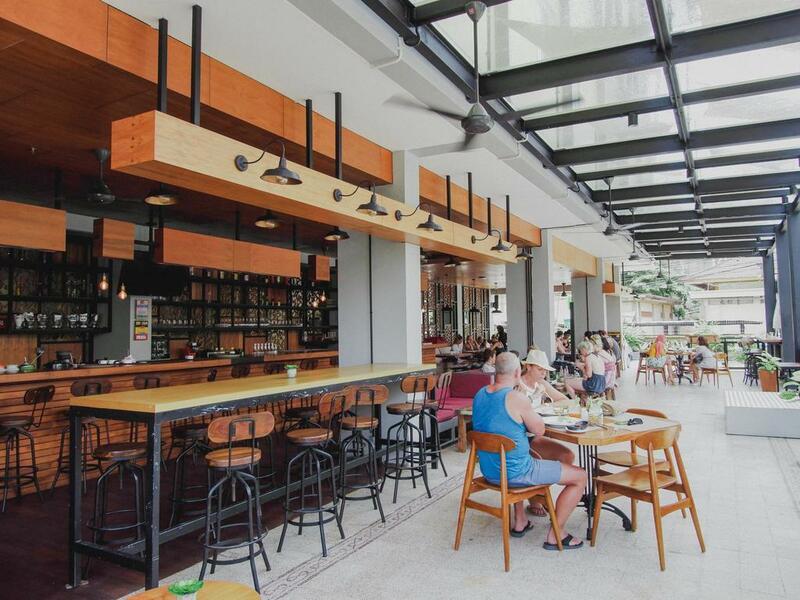 Zest hotel Legian introduces Jaen Bar & Kitchen on the Ground Floor, offering casual dining that masterfully blends authentic Balinese foods in a fusion style.